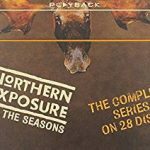 This entry was posted in Blog and tagged ageing, darkness, Films, Northern Exposure, Peggy and Me, spirituality. Bookmark the permalink. 5 Responses to The month before . . . . . I never thought about what is must be like for those who give consul and must review for themselves that same advice…. A lovely heart-warming post Freda and all the more appreciated by this March birthday person as I share your general view of the state of the world. Today our lovely choir mistress/musical director brought me home from church and came in for a coffee and a nice long rambling chat. 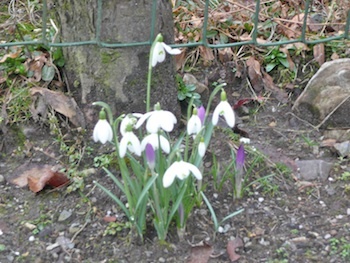 She is also a gardener and we went out to view my hundreds of snowdrops crocus and hellebores. No sunshine, but a wonderfully hopeful sight. 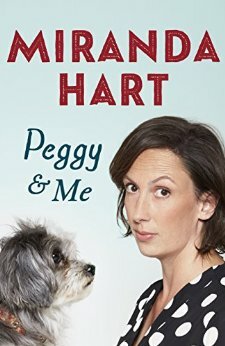 The Miranda Hart book sounds good, I’ll look out for it. March is my birthday month as well. Treats and retail therapy sound like a lovely way to celebrate. 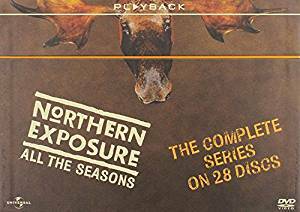 We have the Northern Exposure DVDs. Haven’t looked at them in years. Maybe we’ll start as soon as I finish binge watching Offspring on Netflix. Hi Sheila, you have prompted me to remember the Birthday Month is just about over – I have been too busy having fun to notice. Must catch up with myself. Happy Birthday blessings to you too.